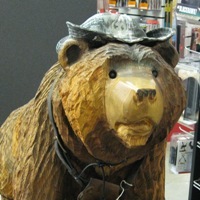 GUNCRAFTERS was founded in 1988 as a firearm repair shop only. Retail was added slowly as the business grew. In 1996 it was moved to north Salem, then in 2000 to the present location. Our major "selling point" is gun repair. As to sales and service, we buy, sell, trade and handle consignment sales. Our goal is to be the best in customer service, and we recognize that our customers are our best sales people. 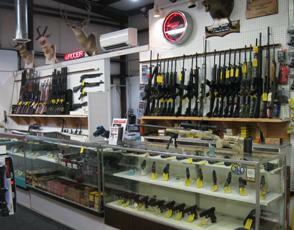 We have a full selection of firearms including pistols, rifles, shotguns, and tactical assault rifles. 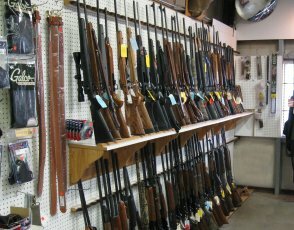 We have over 400 guns in stock. If we don't have what you are looking for, talk to us about getting it for you.